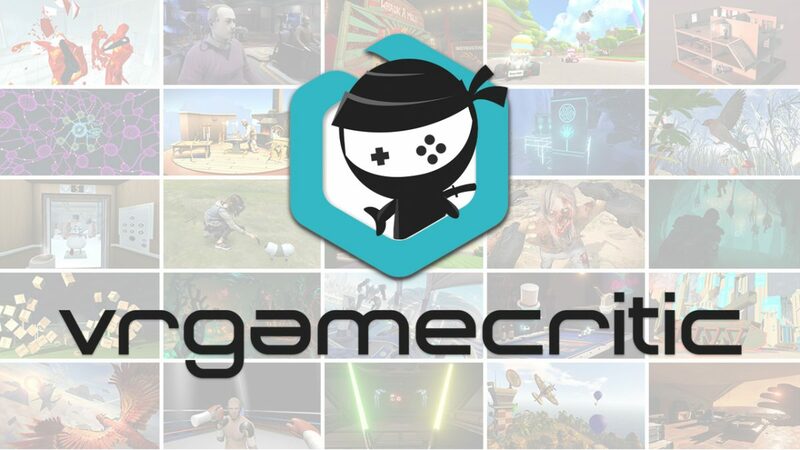 Titan Comics and Square Enix have teamed up at this year’s San Diego Comic Con to announce an all-new 4-part comic miniseries based on the iconic game Life is Strange. 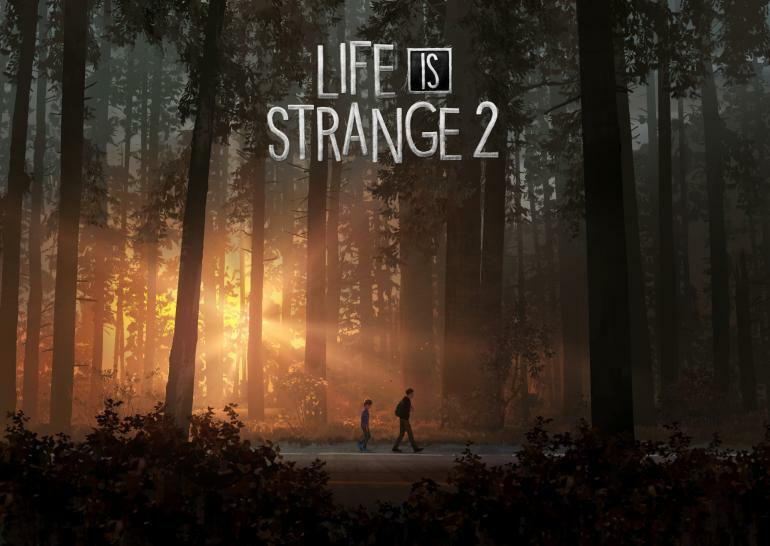 Touting the same name as the game from which it was inspired, Life is Strange will take readers back to Arcadia Bay, once again shifting the focus on characters Max Caulfield and Chloe Price, in order to chart the shocking course of one of many potential futures following one of the two endings within the Life is Strange video game. This new comic will feature writing by Emma Vieceli (Olivia Twist, Breaks, Doctor Who, Back to the Future), interior art and covers by Claudia Leonardi of IHQ Studios, and colors by Andrea Izzo. The comic series will also be launching with a cover by Manda Schank, with more information to be revealed in the future. Life is Strange #1, the first in the miniseries, will be launching in November 2018, with readers being able to pre-order the comic via the September Diamond Previews catalogue, whose listings go live on August 22. 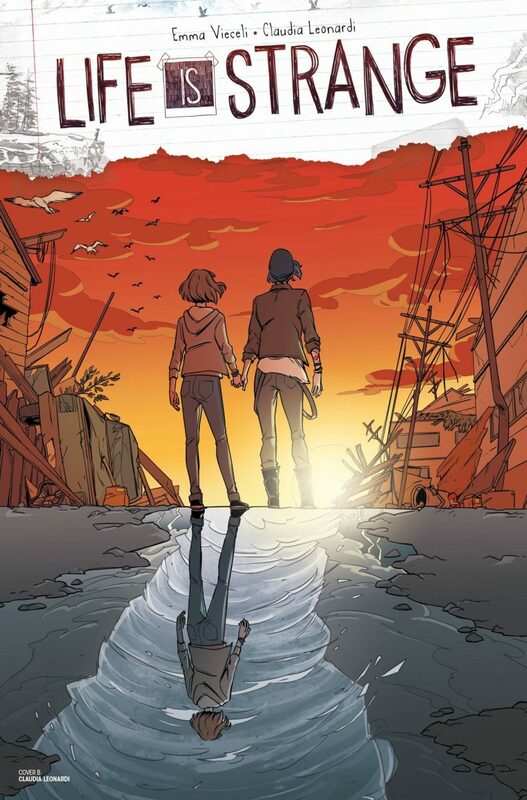 How many of you Life is Strange fans will be picking up this comic when it comes out? 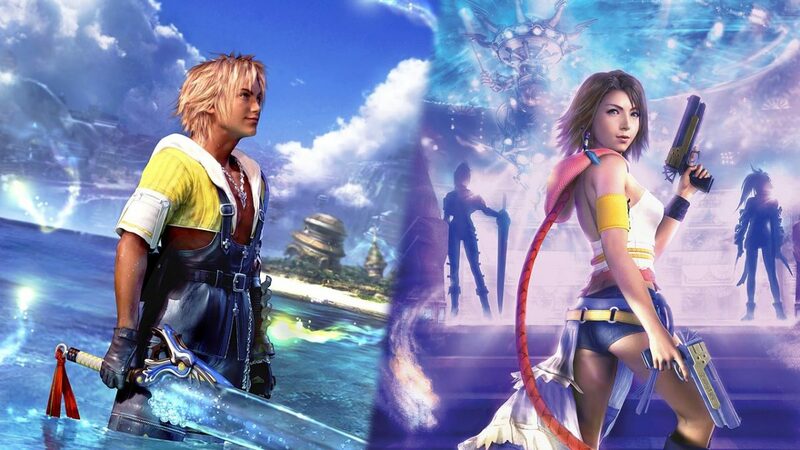 What new information do you hope to discover about this series? Let us know in the comments below!